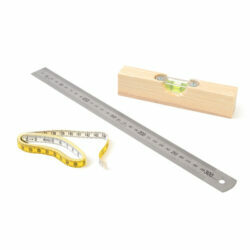 Working with real tools is highly motivating and one challenge that all children are keen to experience. 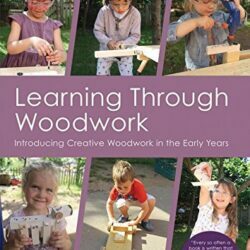 When working with wood – whether hammering nails or building a vehicle – children persevere through the physical and creative challenges they encounter. 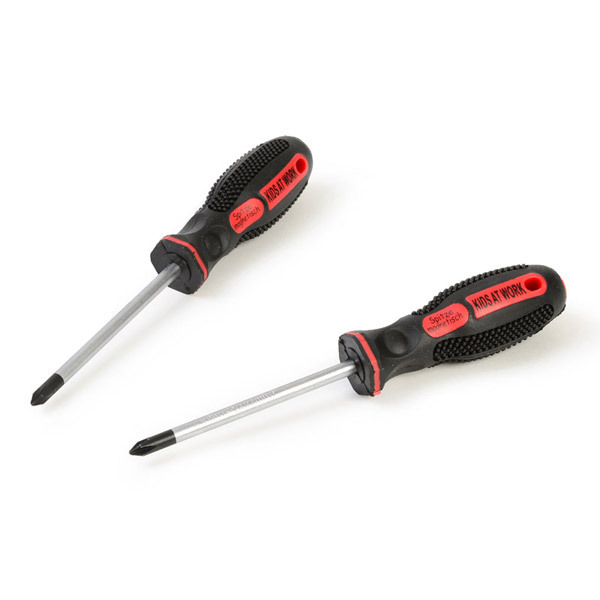 Make sure to introduce this set of Phillips screwdrivers carefully, setting high expectations for their use. It will be important to show children how to handle and use the tools safely in order for them to manage equipment independently. 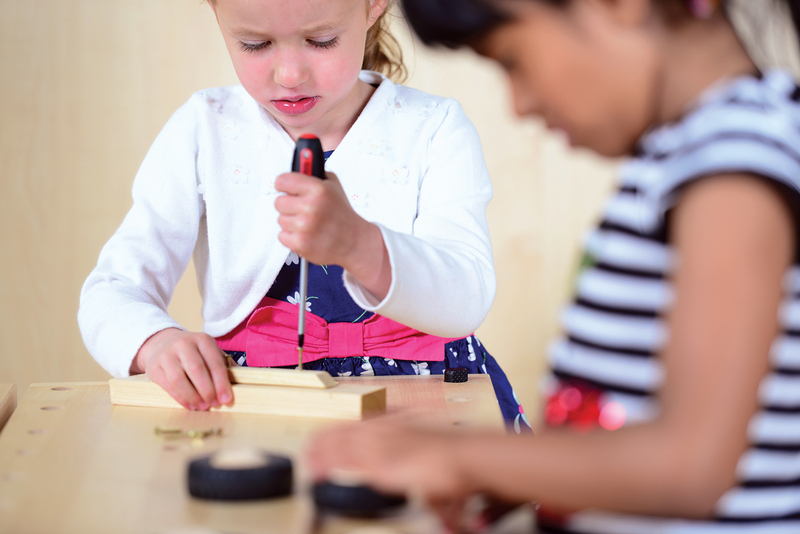 Once children are off to a good start, with on-going support and guidance, they will soon be able to use all the woodwork resource tools and equipment well. 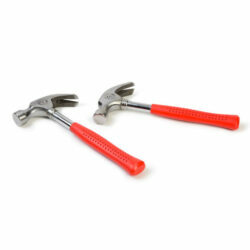 Comfortable to handle, children will confidently learn how to twist and turn screws into wood with these screwdrivers. View our Get Equipped Indoors 3-7yrs 2018/19 brochure for inspiration or view our Complete Woodwork Area to fully equip your classroom.